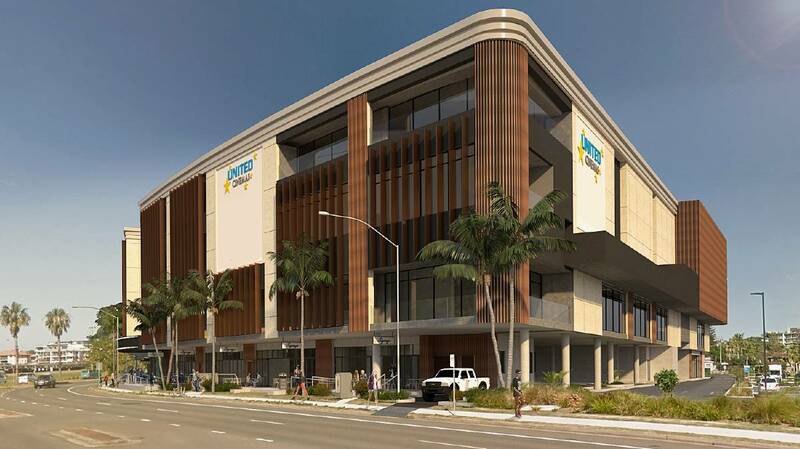 Majestic Cinemas have come out in opposition to the Development Application put forward for a multi-storey Cinema Complex in Port Macquarie, located on the vacant land near Kmart. The DA comes from United Cinemas, a Sydney-based cinema chain operating predominantly in capital cities. The proposal includes a 9 screen 1400 seat cinema, bowling alley, gym, indoor sports centre, car wash, fast food outlets and restaurants. It was submitted on the 21st of December last year to Port Macquarie Hastings Council, and valued at a whopping $34.7 million. Majestic Cinemas CEO Kieren Dell says whilst investment in Port Macquarie is crucial as it grows, unfortunately in this situation the development simply replicates a number of existing businesses and facilities, especially those in the CBD. infrastructure in the existing designated entertainment precinct," he said. The long running Ritz Centre cinema, situated on the corner of Horton and Clarence streets, has been in operation since 1937. The owners of the building, the Hatsatouris family, have owned the Ritz Centre building since inception. “There are several examples of new cinemas being built in regional areas where both the new and the existing businesses struggle to stay alive,” said Mr Dell. “It often has a long term negative impact on the region, as large unoccupied buildings are left in key locations in the towns and any surviving cinemas are outside the centre of town”. According to Majestic the project would also see the loss of views, access, increased traffic congestion and parking complications in the Westport Park area, as well as concerns about noise impacts and the visual amenity so close to the foreshore. The Development Application can be viewed at Port Macquarie Hastings Council up until February 15, submissions on the project are also being taken.